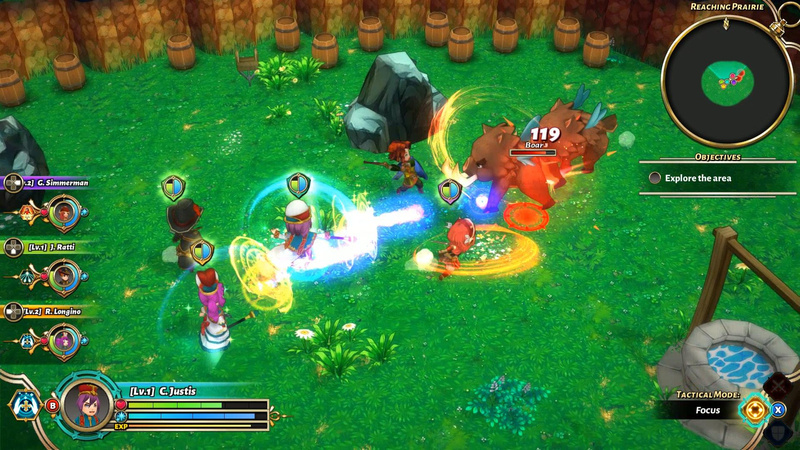 PQube and developer Agate have revealed that their upcoming RPG/simulation hybrid Valthirian Arc: Hero School Story will release on Switch next month. Oh, and there's a shiny new trailer for it, too. 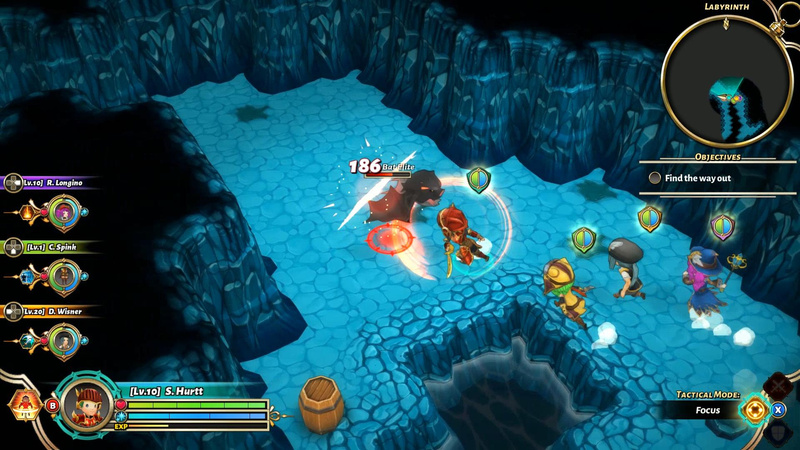 Blending tactical RPG adventure and building simulation with combat and loot mechanics, this game plonks you into the shoes of a newly appointed school principal, with your new role centring around building and managing an academy to train the heroes, mages, and adventurers of tomorrow. You'll also be in charge of the daily goings-on at the academy - do you tell a student off when they're late for class, or make an exception? Will you only accept the best and brightest kids, or also give the less likely heroes a chance? It's all up to you. 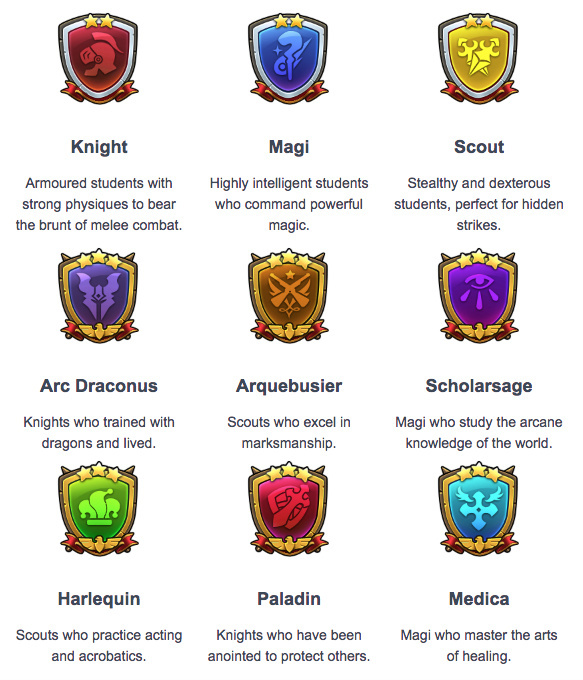 Either way, though, you'll be helping them to develop into the greatest heroes they can be, guiding them through three core disciplines and six specialised sub-classes as seen in the image below. Not everything is as cheery as the artwork makes things seem, however; as your small school grows, becoming an influential academy for the land’s brightest students, fame and notoriety will come to your establishment, bringing with it the problems and politics of Valthiria. 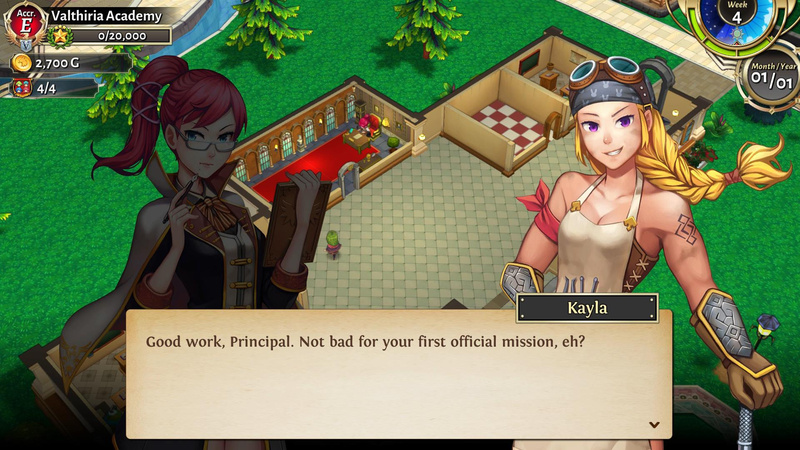 Valthirian Arc: Hero School Story arrives on Nintendo Switch on 2nd October. Will you be giving this one a try? Could be a cool game. Will have to check it out once it releases. The game announments never stop on this thing! 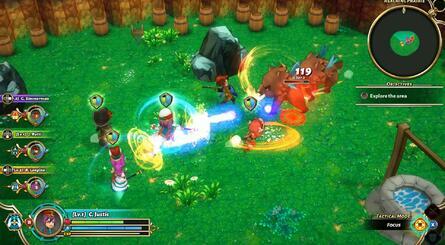 Agate Studio is INDONESIA Game Developer ?! I think i might consider it since i'm Indonesian too. 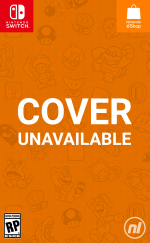 Edit: I found the OFFICIAL Cover Box for Switch version ! The animation looks really clunky and the artstyle is bland and generic. A pass from me. Really? 'You call the shots' used in an article about a school game? You are better than that. For people calling this a mobile game, it's actually a sequel to a browser game, a decent one too. I'm personally interested in this. I find the premise interesting since it's more than just a sim. I had School Tycoon at one point back in the day and just couldn't really get into that one. ...Other than causing natural disasters. That was great. So basically a JRPG meets a school sim meets zootycoon/roller coaster tycoon/any town managament tycoon game. Sign me up for day 1, I love me some tycoon games and jrpg’s. Same here. Being Italian, I might have heard about Columbine as it was reported on the news, but I was just nine years old back then and didn't follow the news that much anyway. I only vaguely recall hearing about a shooting but that was kind of it. I've been looking up the story out of curiosity between yesterday and today and it's weird how it happens to be one of the mass shootings we simultaneously know most about, and least about. Were they bullied into insanity? Were they nihilists to begin with? Did they merely want to recreate Doom in real life? We might never know. Definitely interested; schools seem a comparatively rare playground in management sims, too. October release schedule is really something else. I'll keep an eye on this...also, at this point everything is a mobile game. IDK. I like the idea, but it seriously looks like a mobile port and would have loads of IAP. I get the appeal of porting mobile games to the Switch, but I hope Nintendo is keeping IAP away from the platform as much as practical. Ya, Pokemon Quest had them, but i felt that was at least somewhat tasteful. I'll keep an eye on this. If it's a solid game, I can overlook the mobile port-style visuals. But I real fear this'll have IAP all over it. Some assets definitely look like from mobile games, but I'm digging the 3D models, mostly the characters as the minimalistic aproach remind me of Dokapon Kingdom, and Hexyz Force from the same studio. Very surprised that it has taken this long for a school building sim to come around. Twenty years ago, after Theme Hospital, my friend and I were sure Theme School would be next. That's really cool! You rarely hear about indonesian games. Looks like a $4 iOS game. This another game that will outsell the PS4 version - nobody will waste their time on this with the release schedule they have. This looks like it could be quite fun...will keep an eye out, lol! 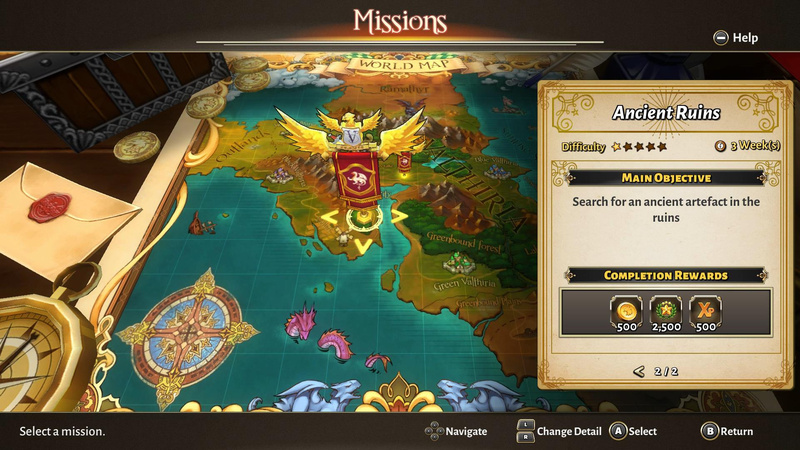 I'm a sucker for that artstyle and it looks like something I would play if it's not on a phone. 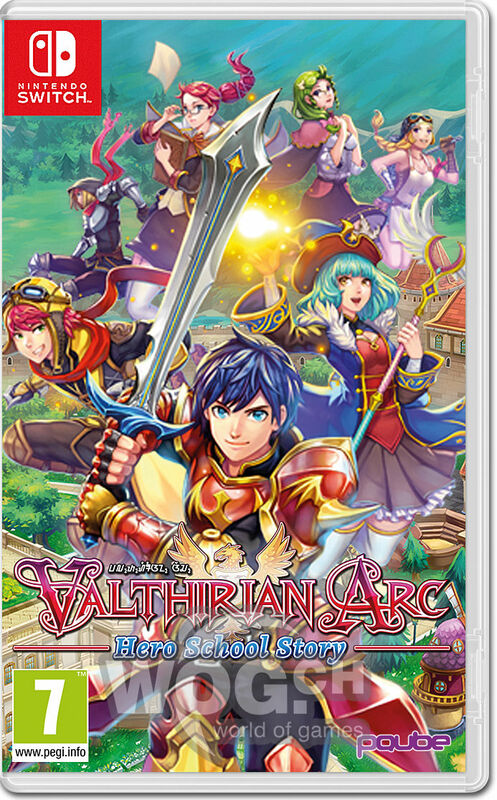 Will this game get a physical release for Switch? Or i'm I "forced" to get it on the PS4 physically or get it when it goes on a good sale for digital on the Switch?